Connected Words is a warm and welcoming editing, publishing and writing business located in Townsville, North Queensland. Powered by Alison Rogers, a professional librarian and experienced writer with deep connections within the local community, you can expect a collaboration that will bring your artistic works to life. 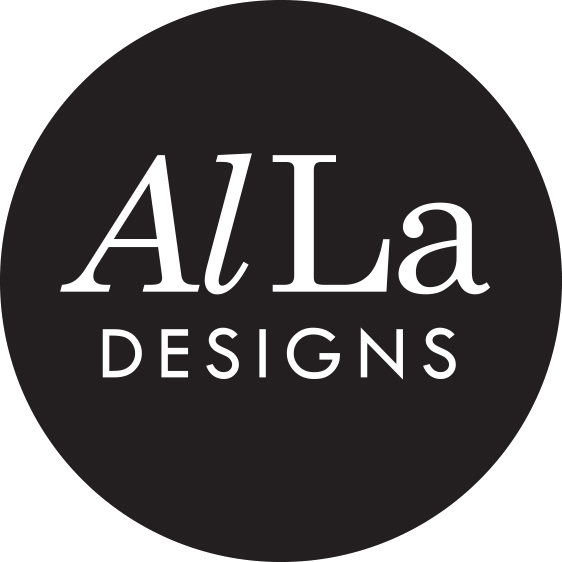 We worked closely with Alison to create an authentic identity and branding, representing the collaborative and creative partnership between an editor and their client. 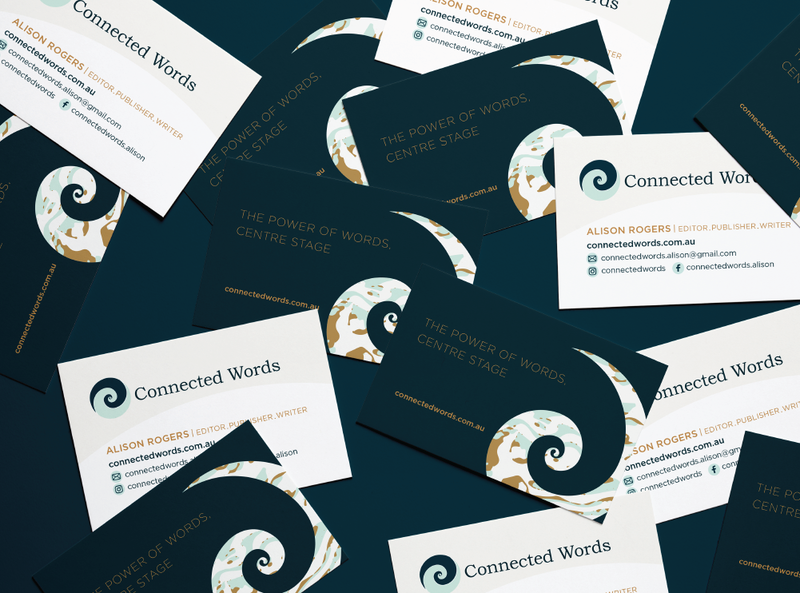 A full branding package was developed, included additional design elements so that Alison could manage her own social media graphics, and we designed and printed her business cards too. Allison understood my vision perfectly, and she helped me focus on the people I wanted to reach with my editing business Connected Words. She created a concept that feels sophisticated and timeless, evoking the natural environment. The entwined koru represents the collaborative and creative partnership of editor and writer, and also reminds me of the partnership Allison established between designer and client. I wanted to work with a local designer In my first business venture. I trusted Allison to create the perfect concept for my business, and she did. I’m proud to hand out these business cards.